Wolves comfortably beat a listless Manchester United 2-1 at Molineux to move on to the semifinals of the FA Cup. Manchester City survived an almighty scare at Swansea coming back from 2-0 down to advance to the FA Cup semi finals. Andre Gray made an instant impact off the bench as Watford edged past Crystal Palace 2-1 in Saturday's first FA Cup quarterfinal. 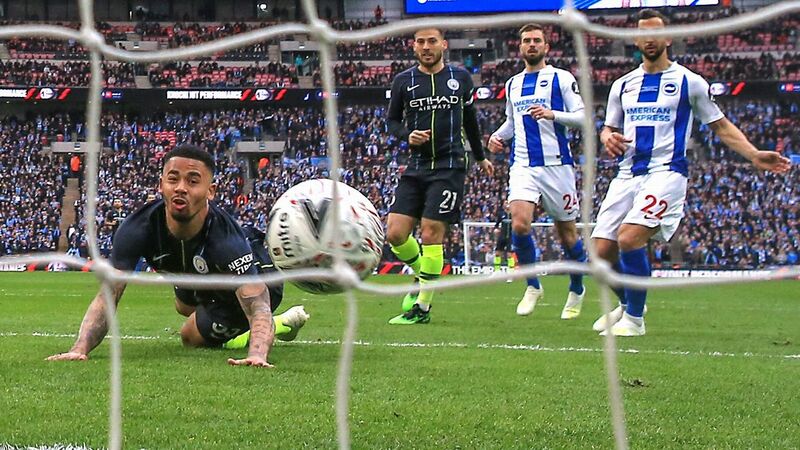 Brighton scraped through into the semifinal of the FA cup on penalties after a remarkable goalkeeping error gifted them a last minute equalizer. 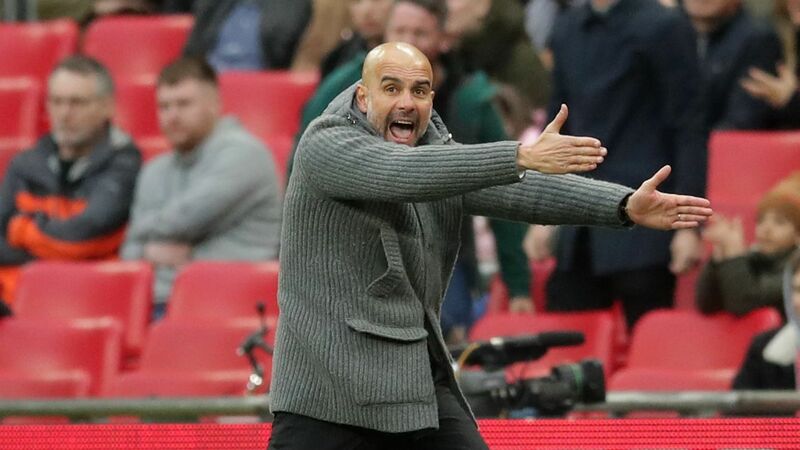 Manchester City will face Brighton & Hove Albion and Watford will face Wolverhampton Wanderers in the semifinals of the FA Cup. 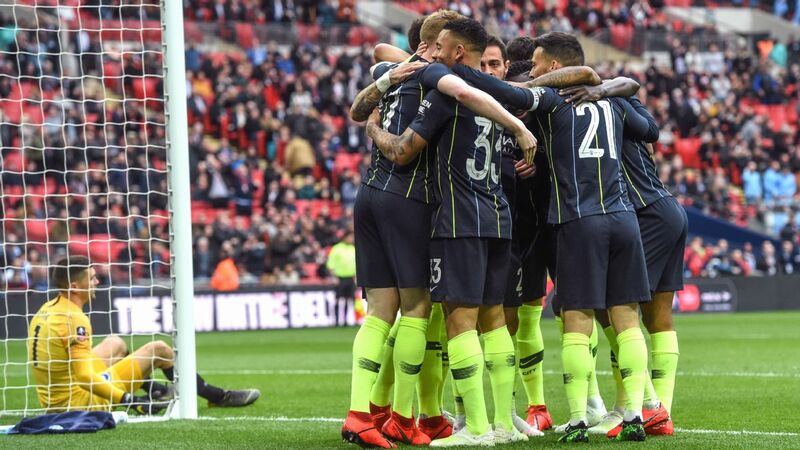 Both matches will be played at Wembley on the weekend of April 6-7 (live on ESPN+ in the U.S.). Brighton were the final team to reach the last four with a dramatic penalty shootout victory at Millwall, after they were 2-0 down with just minutes remaining of the regular 90. 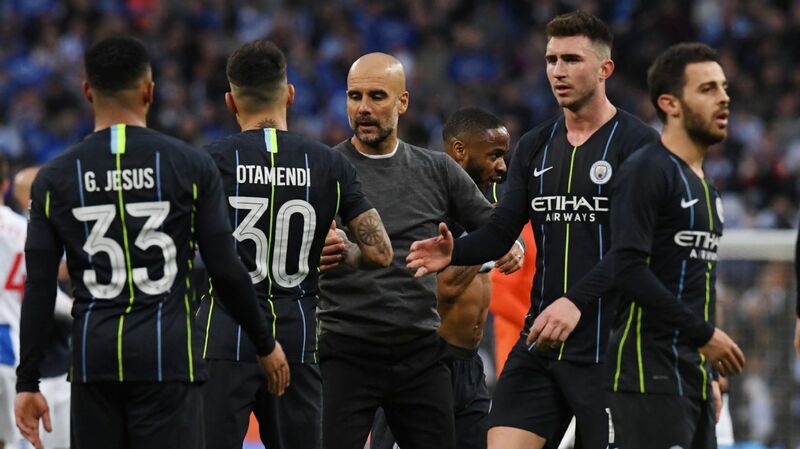 Reigning Premier League champions Manchester City's quest for an unprecedented quadruple remained a possibility after they came from two goals down to beat Swansea City 3-2 on Saturday. 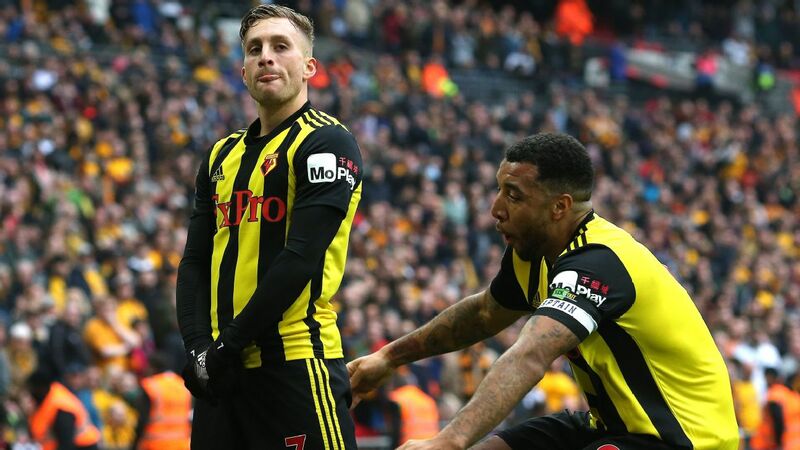 Watford and Wolves both beat Premier League opponents in the quarterfinals on Saturday, sealing 2-1 home wins over Crystal Palace and Manchester United respectively. 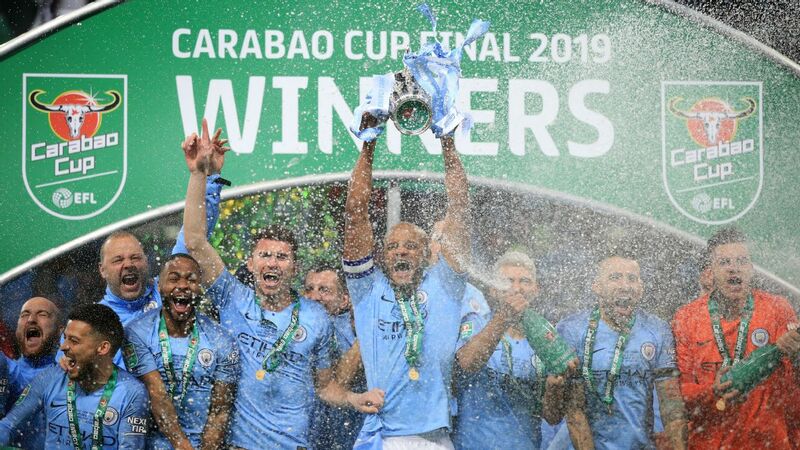 The final, also held at Wembley, will be on Saturday May 18.